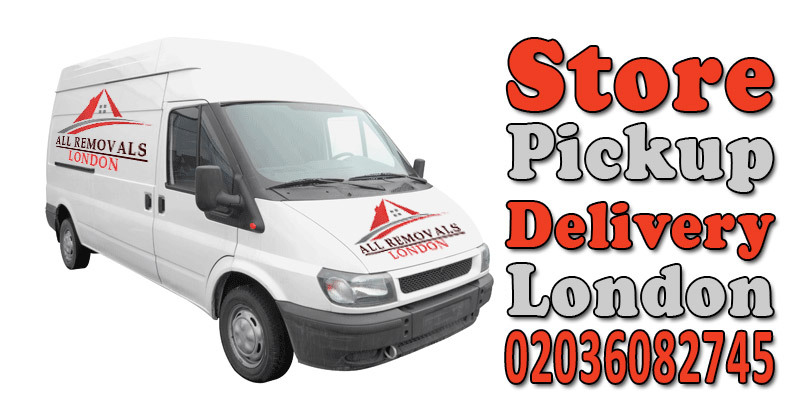 All Removals London provides high quality office moving services in Gunnersbury. Office moves with maximum efficiency at the most competitive prices. 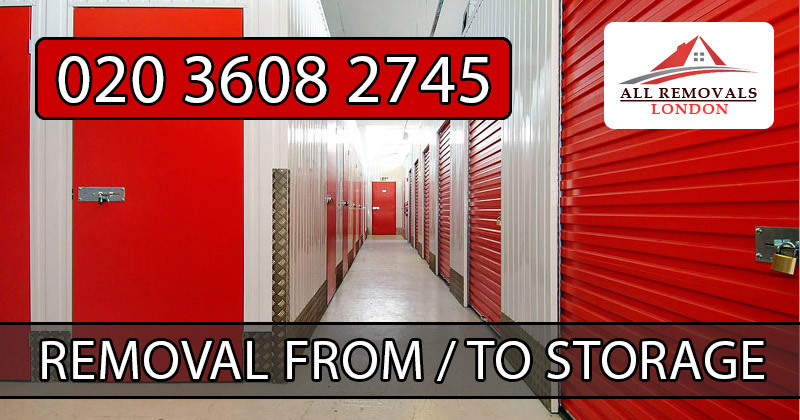 All Removals London offers the best office moving services in Gunnersbury. Regardless the kind and size of your business, our quick, professional and efficient team will ensure that your office is completely relocated and operative in few hours. We understand that moving office can be hectic and challenging and that is why it is so important to choose the right company to organize your move. All Removals London is one of the leading removals companies in Gunnersbury, fully accredited and with more of ten years of experience in the sector, we know exactly what is needed to get your office successfully moved. Book your Gunnersbury office moving services with All Removals London now at the most competitive hourly rates or call one of our representatives to get an office moving estimate quote. GET AN INSTANT AND FREE QUOTE FOR YOUR OFFICE REMOVAL! Office Moves in Gunnersbury with maximum efficiency at competitive prices. If you need to move your office, do not think about it anymore and contact All Removals London. We will be happy to assist you from the beginning to the end, making your office moving successful and hassle-free. You can easily get a free quotation on-line just in a couple of minutes or, if you prefer, you can contact one of our moving specialists to get detailed information about our services. We will solve any doubts you might have and will be able to customise our services to your specific circumstances, offering the most suitable option for you. We are proud to say that after all these years and hundreds of satisfied customers, we provide the most professional and efficient office moving services in Gunnersbury. Why choose All Removals London as your office moving services provider in Gunnersbury? We have a large experience in moving any kind of offices in London: from large organizations to small businesses in Gunnersbury. We will take care of all your office material including stationery, computers and IT related equipment, furniture and archives. Our removal specialists will take special care of your sensitive equipment, personally handling the fragile items and making sure they are correctly reassembled at their destination. We work for you out of office hours and during weekends, so you do not need to miss a single day of business. 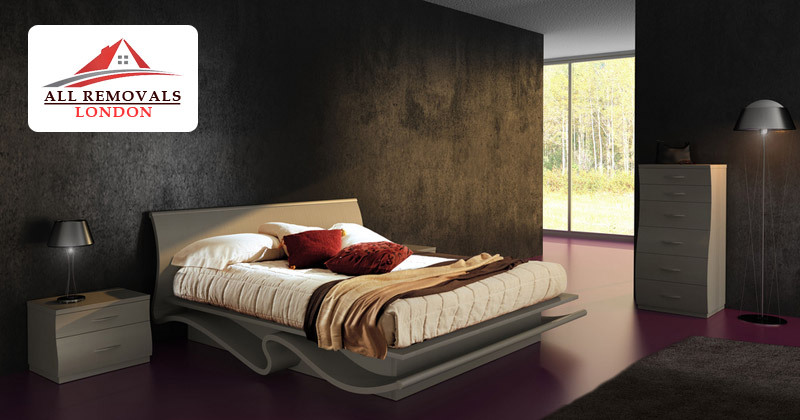 We can provide packing and unpacking services and also, if required, we can dismantle and reassemble your furniture. This way we ensure your belongings are completely safe and ready to go back to business in few hours. We also have specific packaging materials for your documents to be protected and organised through the office moving process. We offer four types of modern vans and trucks to suit your office move needs in Gunnersbury. Supreme importance is given to the cleanliness and technical condition of our vehicles. All our vans are well equipped with all essential tools and other supportive materials in order to make office moving fast and efficient. We will take care about the safety of your office equipment and furnitures during the loading, unloading as well as during the transportation. To know all the details, visit All Removals London Office Moving Vans and Prices section for additional information about each one of our vans. Check loading dimensions in order to select the select appropriate van to move your office in Gunnersbury. Gunnersbury is a place in the London Borough of Hounslow, with its northern edge in the London Borough of Ealing, west London. It has an area of less than half a square kilometre and is within the west area of the Chiswick W4 postal district of London.